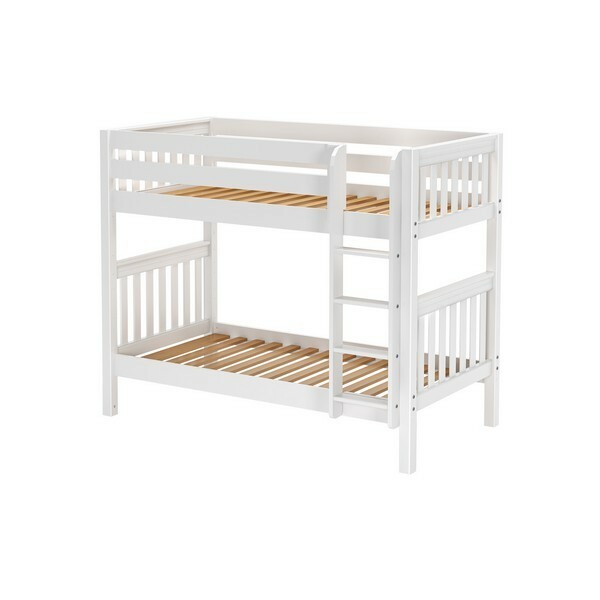 One of our most popular items of all time is the best selling Maxtrix bunk beds, the “GET IT”! 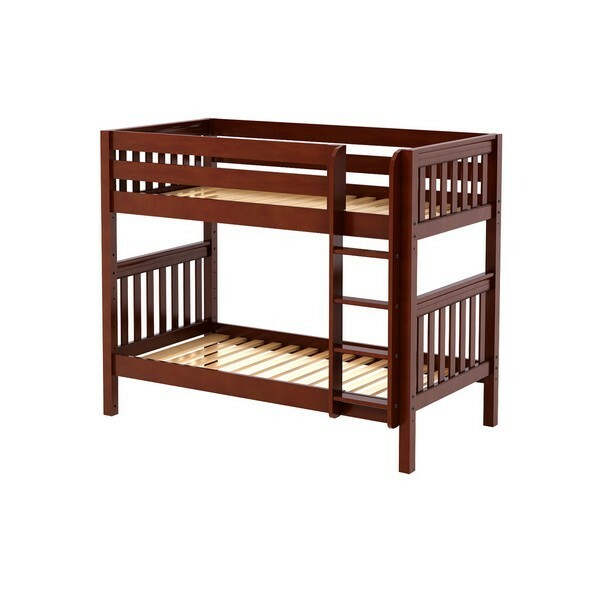 One of our most popular items of all time is the best selling Maxtrix bunk beds, the “GET IT”! 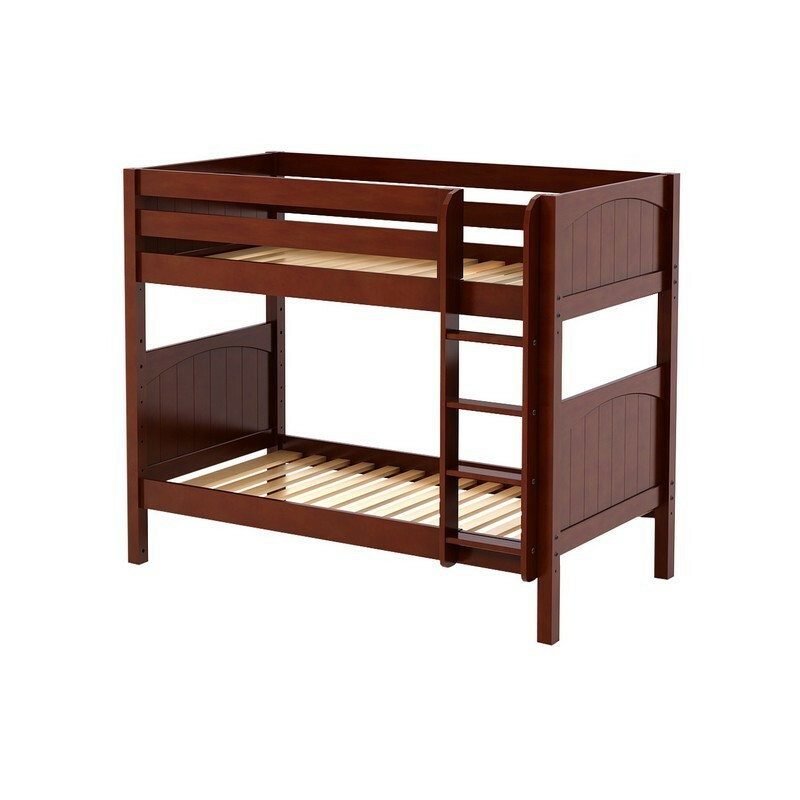 Whether you’ve just started your bunk bed search or feel like a seasoned shopper, we’re positive you’ll love this bed. It’s timeless, beautiful and versatile! The “Get It” features a straight ladder and extra deep and grooved steps makes getting in and out of bed safe and easy. 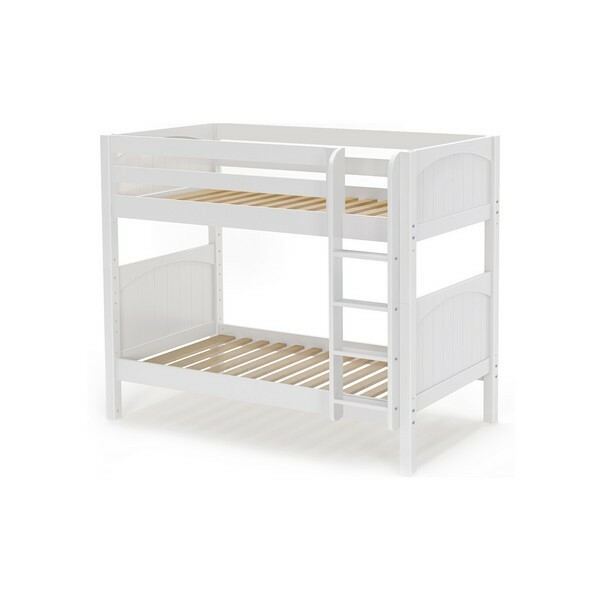 Maxtrix classic bunks have plenty of room, but save space as well! You can add storage drawers, desks and even trundle beds underneath to make it a party for three! Maxtrix bunks are great for children of all ages with fun and safe add-on features like slides, towers and curtains that make playtime a blast and bedtime even more exciting. Maxtrix uses quality hardwood in three beautiful options for finishes: Chestnut, White, and Natural to match any bedroom colour scheme. 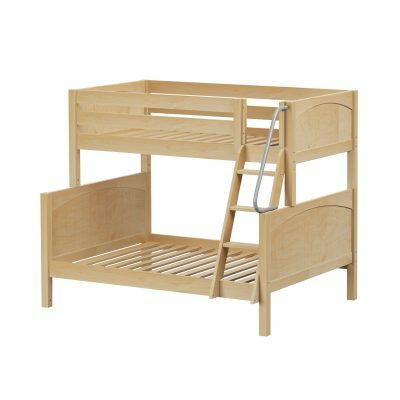 We also have a variety of entry options for the top bunks like ladders and staircases. 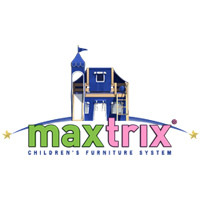 Maxtrix is proud to feature their patented Rock Lock™ connector for rock solid beds, and the highest safety rails in the industry (when used with Maxmattress). 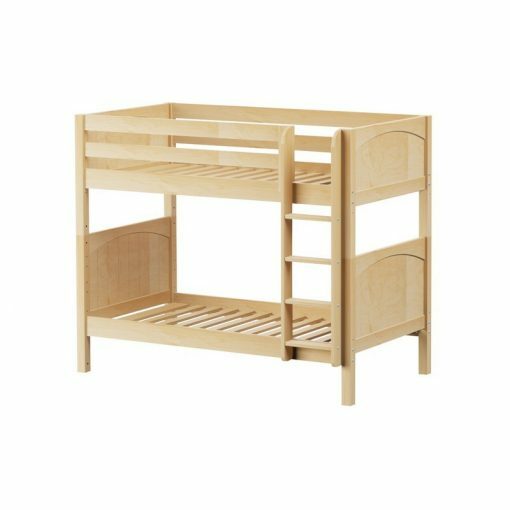 Maxtrix features many premium features such as Dovetail joints and self-close mechanisms on all drawers and solid hardwood frame construction. 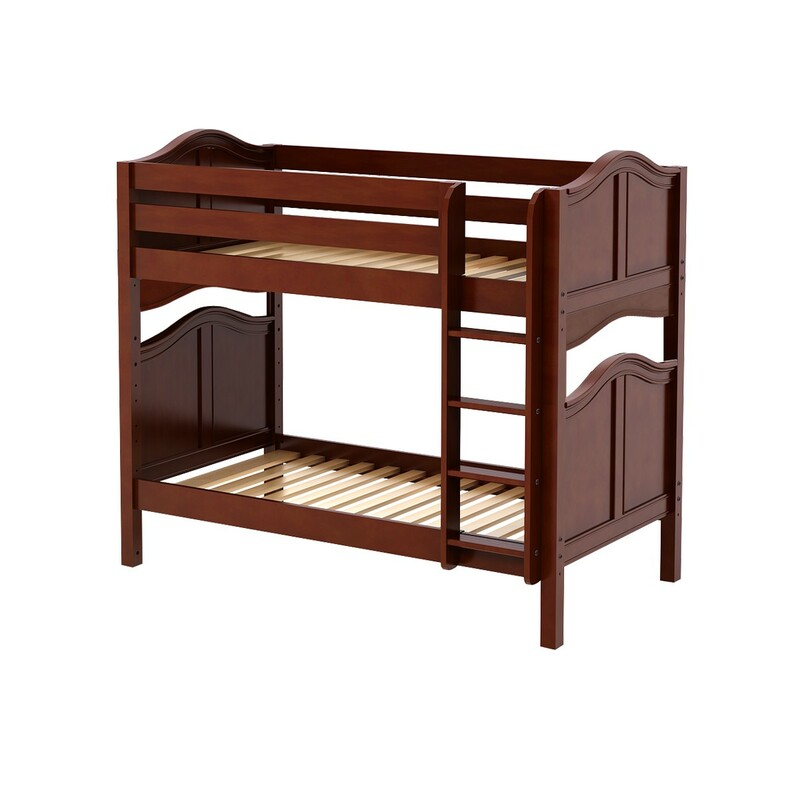 Maxtrix beds are certified to withstand 800 lb’s of weight, which is twice the Federal Standard. 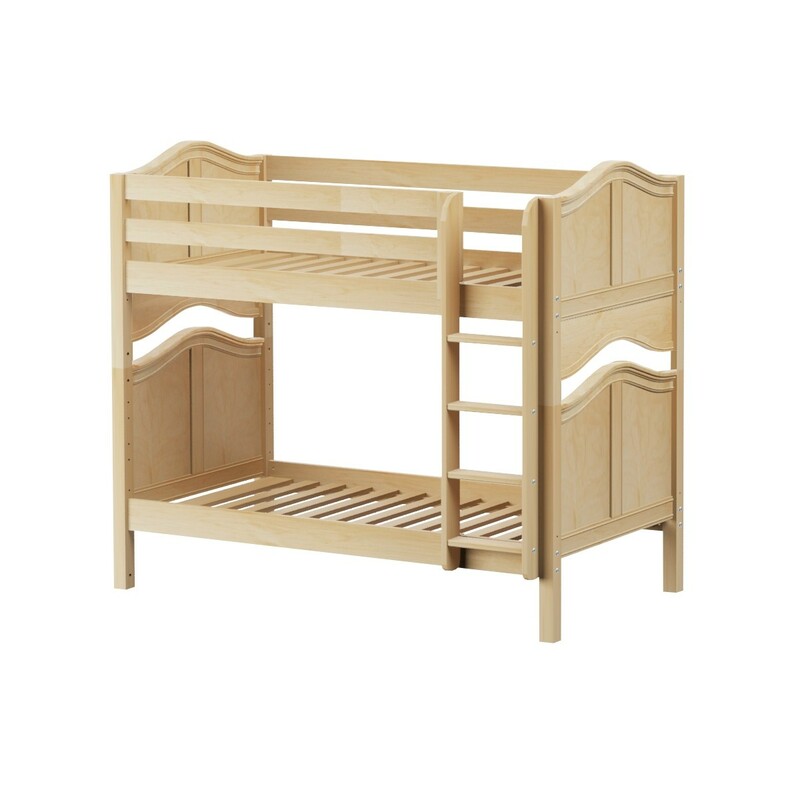 Maxtrix is made from Maple, Birch and Aspen – all solid hardwoods. They only use select grade wood, which is a premier classification of beautifully clean and clear wood. Maxtrix does not accept knots in the hardwoods they use is our bedframes or visible surfaces of their case goods (dressers, bookcases and desks). Maxtrix® Beds Are Made To Last!